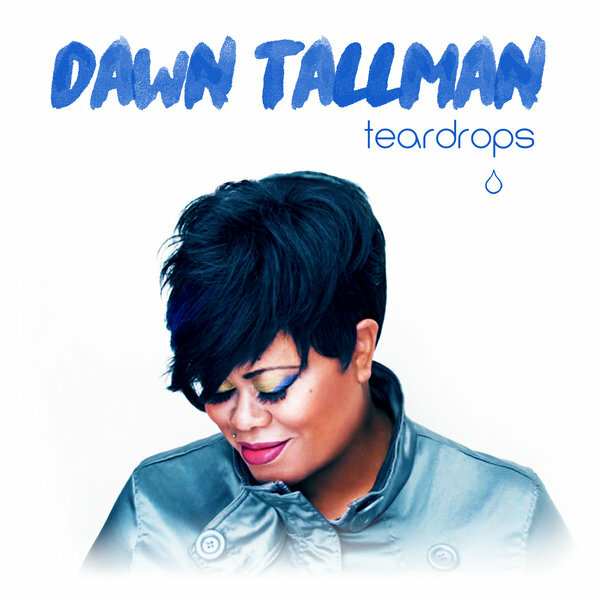 Six months since her international hit and #1* Billboard single, "Feel The Vibe" (with Bob Sinclar), Dawn Tallman returns to global dance floors with "Teardrops". The story of a young lady whose heart breaks every time she hears a certain song, this Gospel House infused anthem is produced by Eric Kupper (Alicia Keys, Aretha Franklin, Depeche Mode, Enrique Iglesias, Frankie Knuckles, Kylie Minogue, Lenny Kravitz, Shakira, Usher). Remixed by Sweden's own Stonebridge, Tallman delivers on this classic club single with her quintessential, signature vocal style reminiscent of the legendary Martha Wash and rising star, Alex Newell.